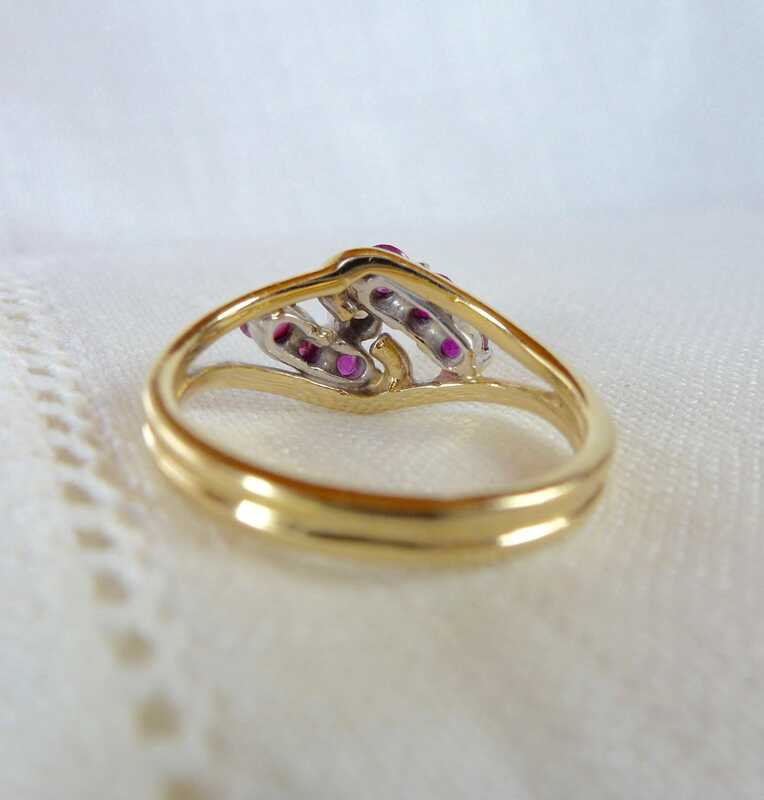 Pixie ia a charming natural rubies and diamonds ring in 14kt yellow gold. 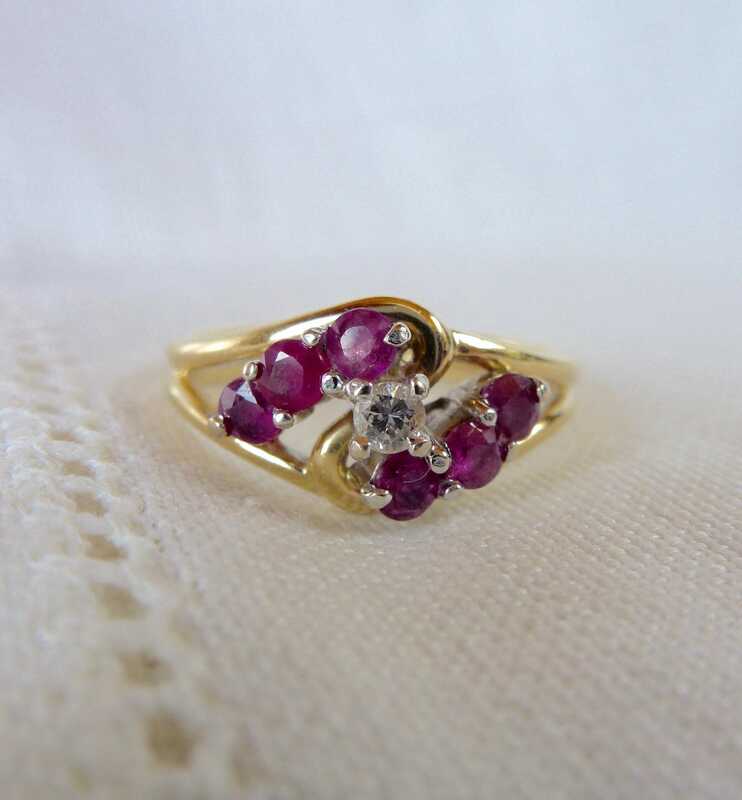 She is just so sweet with all natural ruby gemstones set in swirl around a lovely, bright diamond. 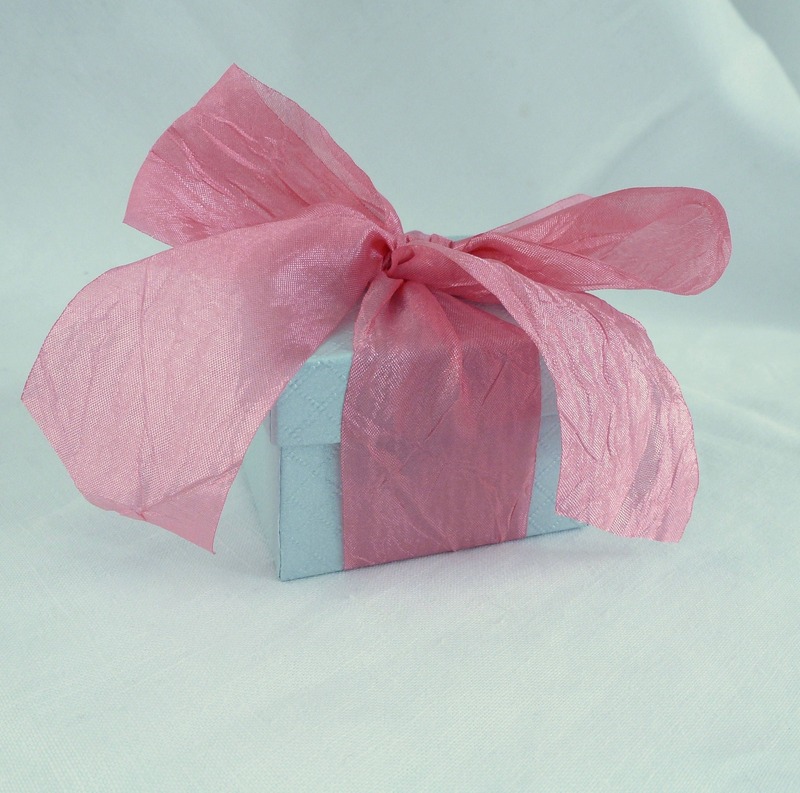 Proving the axiom that good things come in small packages! 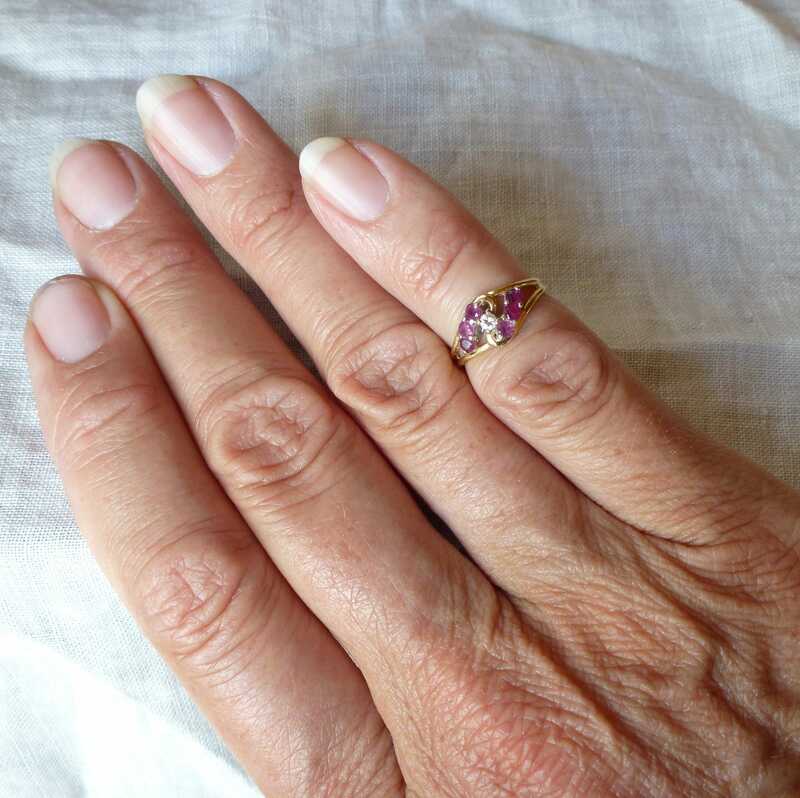 Pixie is a very high quality piece of jewelry in a very neat ring. She is in excellent vintage condition and most likely dates to the 1980s. 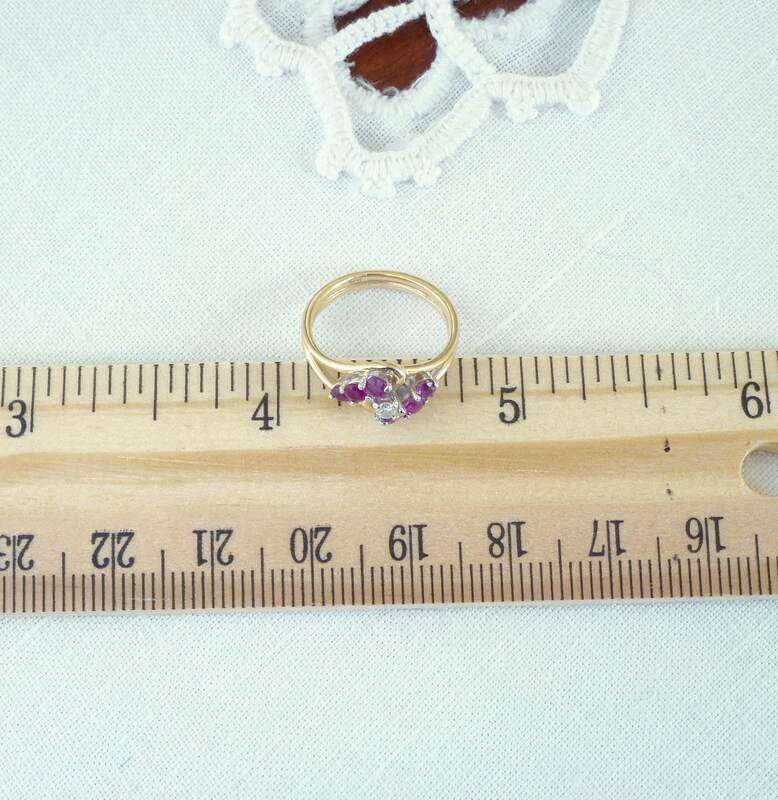 She is a very small size currently but can be resized within reason. 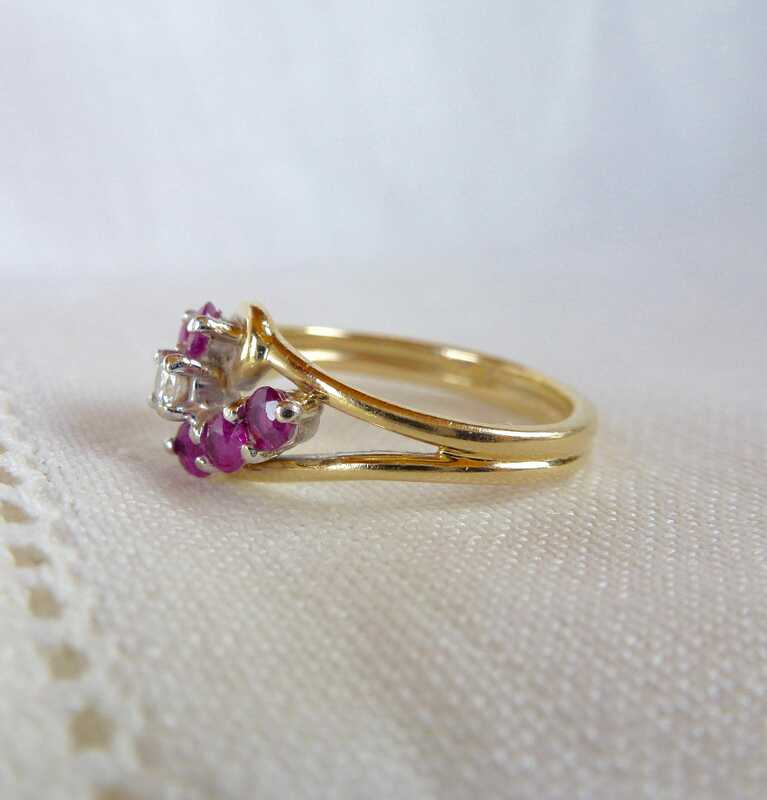 Pixie would make an excellent gift for the graduate or would be perfect for the girl born in July - I mean, real rubies! I do offer free sizing for Pixie, just let me know your ideal size when ordering!! 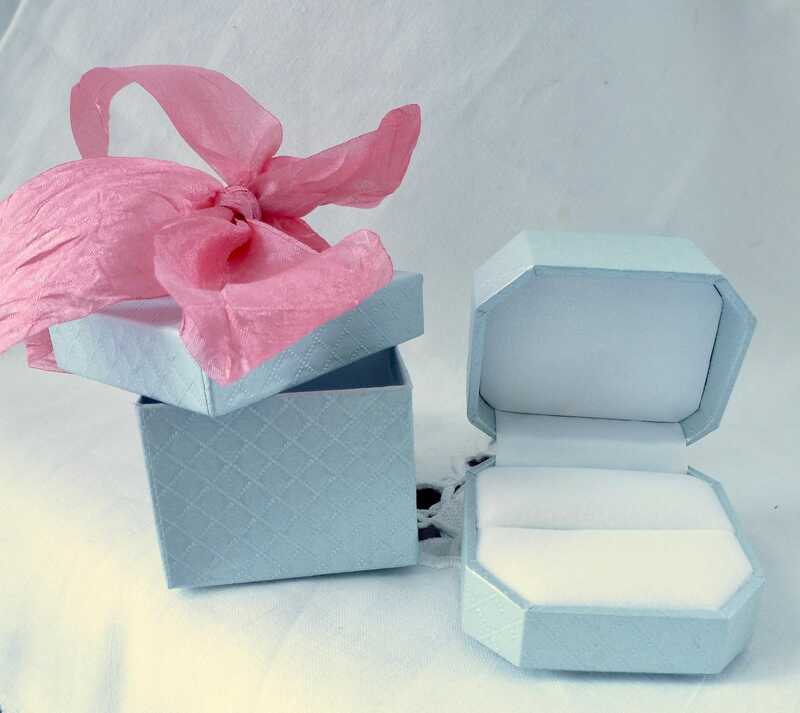 Will arrive in a beautiful ring box with a fabulous rose colored bow! If you are located outside the US, please read my shipping policies prior to ordering.